THE PROBLEM: While I am blessed to have over 103,000 people following me on my Facebook page, unfortunately just a small part (10-15 percent) of those actually receive posts I make. And, those posts are often tornado warnings on big severe weather days, making this situation rather dangerous. Many people rely on that Facebook feed, and it simply won’t deliver the message to everybody. Just the way Facebook works. Understand, the page is not going away; anybody can post pictures there, ask questions, etc, and I will respond. 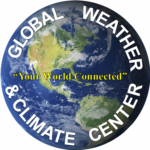 WHAT YOU NEED TO DO: If you want to receive my weather updates, severe weather warnings, etc… you must subscribe to that regular account. Go to the account page here, and click on SUBSCRIBE. Don’t click on “FRIEND”… I have been at the 5,000 friend limit for a number of years and Facebook won’t allow any more. But, I can have an unlimited number of subscribers. Then, the next important step… hover the mouse over that same button (which will then say “subscribed”) and click on “settings”. Then, be sure you click on “all updates”. This will send all warnings, and weather updates I post to your Facebook wall/timeline. It is pretty much something you have to do on a computer… it is almost impossible on the mobile apps, unfortunately. 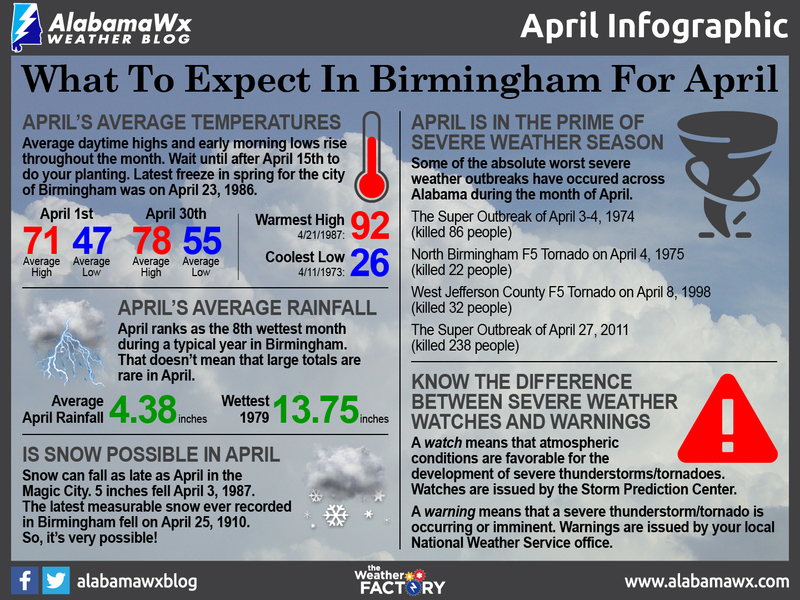 TWITTER: Nothing changes… most of you follow @spann on Twitter… be also we have an account that distributes all Alabama severe weather warnings there… @ewarn. 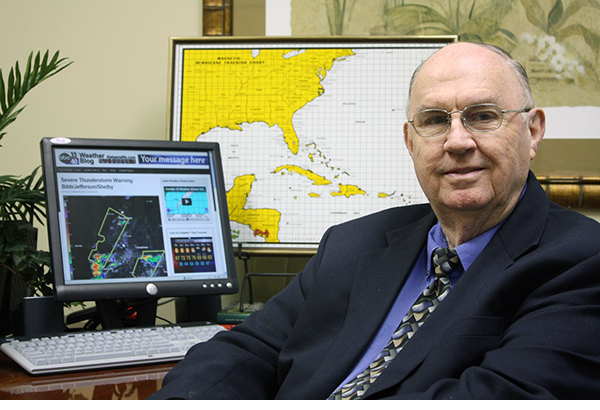 Nobody likes change on social media networks, but the simply fact that a small percentage of over 100,000 people expecting to get severe weather warnings through the James Spann page forced the change….